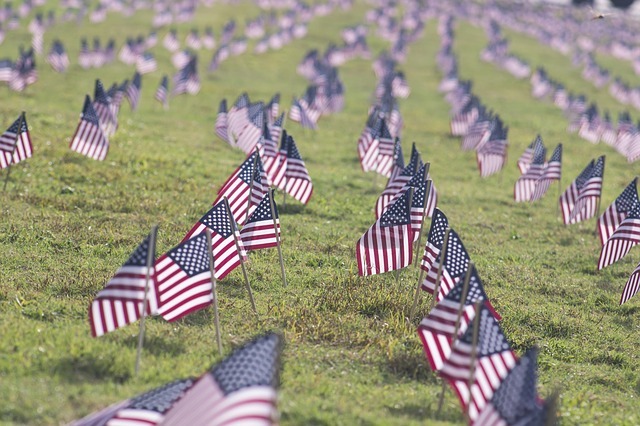 Celebrate Memorial Day on Monday, May 29 at the Veterans Memorial Day Ceremony & Open House conducted by the American Legion Stallings-Williams Post 206. The ceremony begins at 10 a.m. at Veterans Park in Chesapeake Beach, and at 1 p.m., the Commander will hold an Open House at the Post on Rt. 260 in Chesapeake Beach. All are invited!